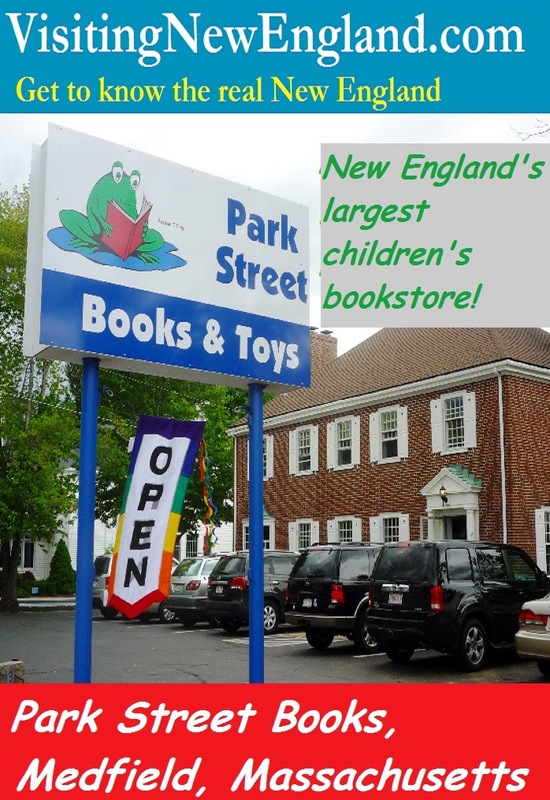 Park Street Books in Medfield, Mass., is certainly on the best sellers list when it comes to offering children’s books. 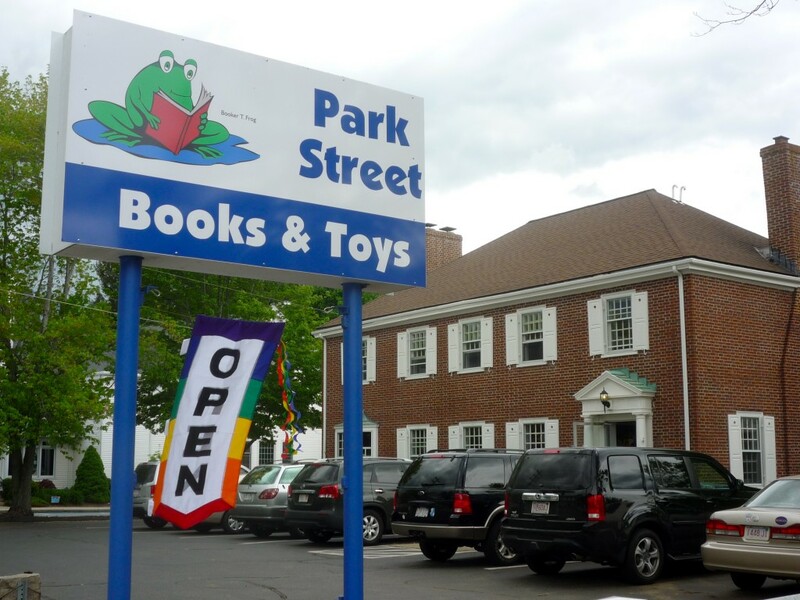 As the largest children’s book store in New England, Park Street Books experienced an exciting new chapter in its business about five years ago by moving from its long-time Park Street location to around the corner at 504 Main St. in Medfield. The store is absolutely beautiful, like visiting someone’s warm and inviting home. 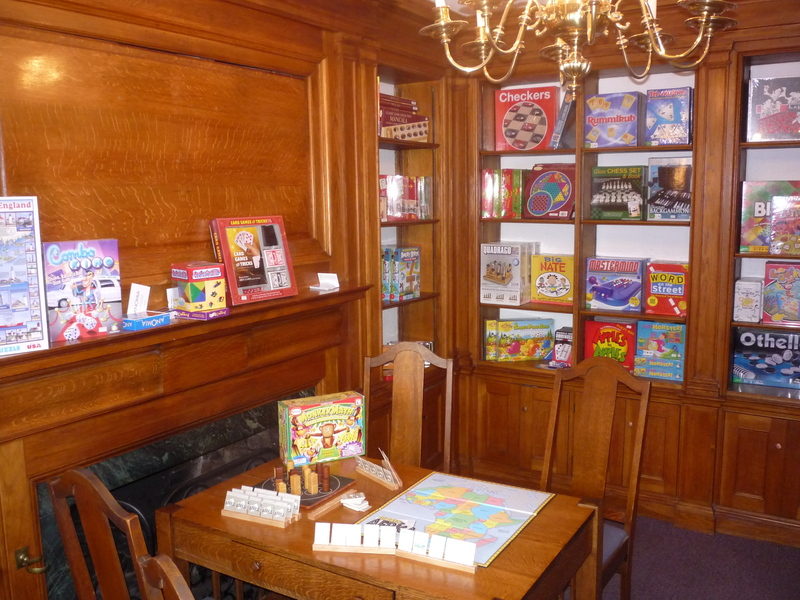 The two-story business — with its high ceilings, ambient lighting, couches, chairs, delightful “nooks and crannies” rooms (one with a fireplace) — offers a wonderful selection of children’s and adult books, toys, board games, puzzles, local apparel and more. In addition, Park Street Books features a sunny, spacious separate pottery studio (great for birthdays!). 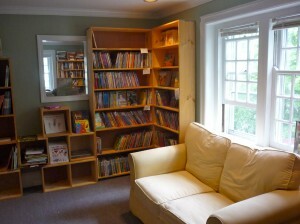 Upon entering the new Park Street Books location, you can tell right away that this is a community-oriented business. 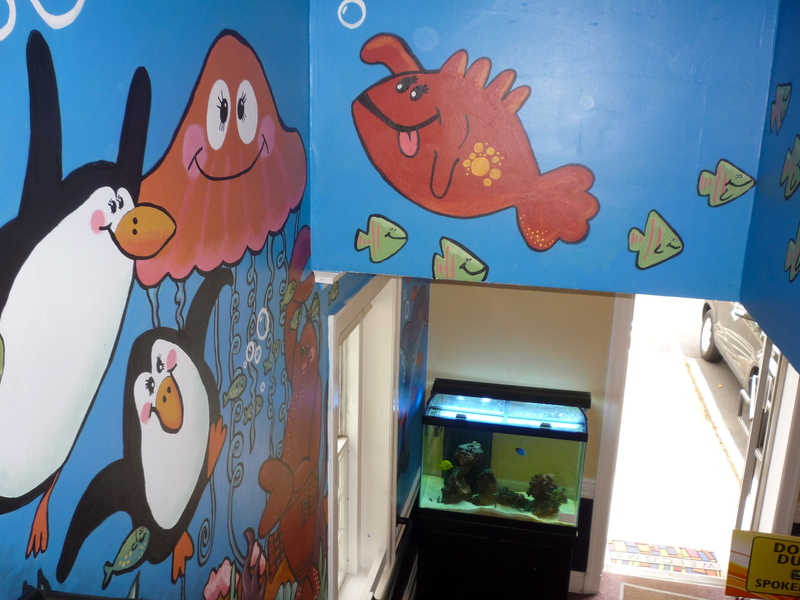 Then Walpole High School junior Montana Gulbrand created a beautiful, colorful two-story nural a few years back with cartoon-like sea mammals and fish that instantly creates a fun vibe to the store. What a wonderful idea by Jim to seek out local, talented youth to help build the new store — and truly an amazing mural crafted by Montana! successful time. Happily, Park Street Books had all nine books (gently used, as they say), with many coming in at only a dollar or two! The high school employee working the front desk checked every section of the book store for the ninth book, finally finding one in the attic storage section. He and other younger employees working for owner Jim James seem exceptionally knowledgeable on books (and where to find them in the store). James is really a great guy — a former teacher and U.S. Army Soldier helping protect our freedoms — that has dedicated his current career to book selling. The community response to Park Street Books has been amazing though the years and this new location will, no doubt, bring more visibility with a better location and store layout. Nice to know that so many kids enjoy reading, thus validating that not everyone is glued to electronic devices for music, texting and the like. We are totally plugged in to James’ “plug-out” philosophy when it comes to books ! So if you’re looking for children’s books, Park Street Books definitely doesn’t “kid” around when offering an incredible selection. Hope you get to visit, whether a local or a vacationer looking for a terrific cheap travel idea for the family when visiting the Boston area. Park Street Books is located at 504 Main Street in Medfield, Mass. The telephone number is 508-242-3083. If you enjoyed this story on Park Street Books, please share the graphic below on Pinterest. Thanks!